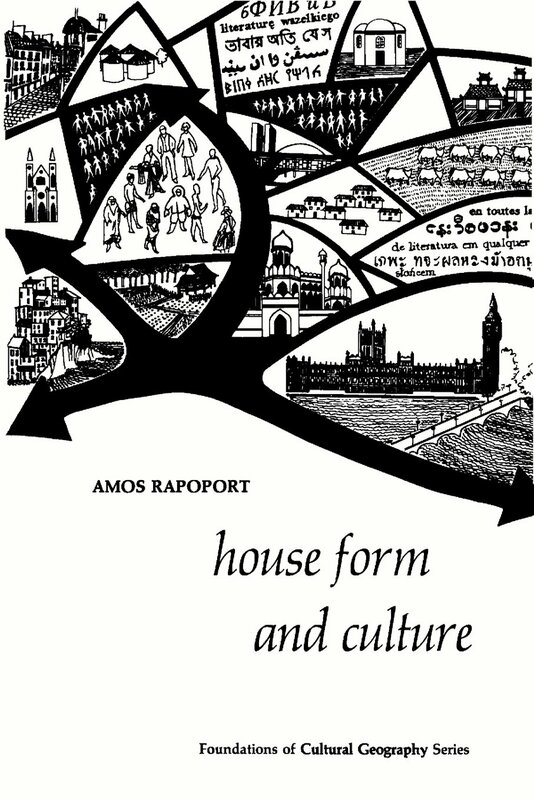 This week we released the final renderings for The Folk House by SPORA architects, but many of you may be ondering what exactly they meant by “vernacular architecture.” Here are a few books which demonstrate what it means to build homes with inherited knowledge and community. 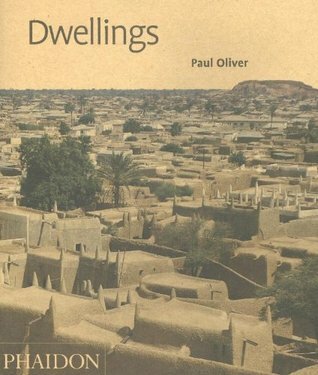 Dwellings: The Vernacular House Worldwide, by Paul Oliver. exploration of architecture and urban propositions in the contemporary arts.